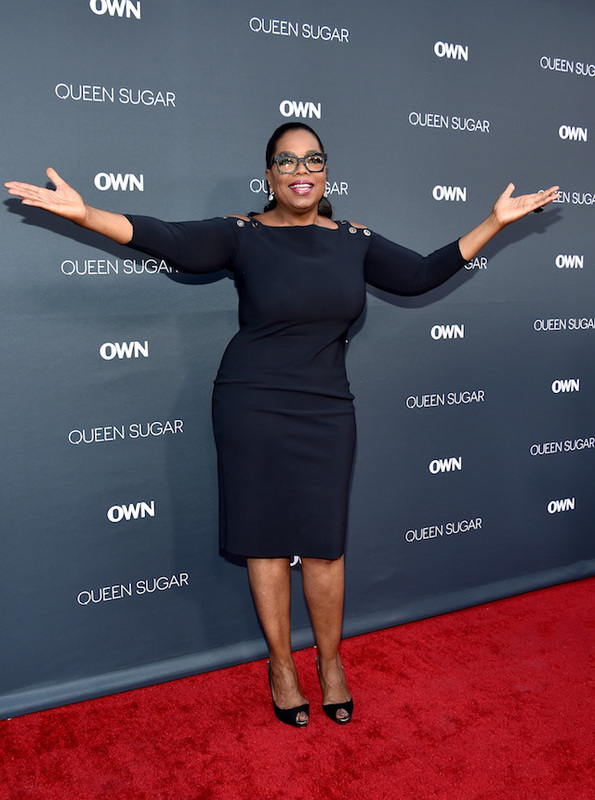 Oprah Winfrey stumped for Georgia gubernatorial candidate Stacey Abrams Thursday and reiterated once more that she has no plan to run for president in 2020 against President Donald Trump. Winfrey’s Golden Globe speech in January sparked a flood of calls and support from the left and Hollywood hoping that it meant she would consider running for president. Time and time again in past interviews, however, she has explained that she has no desire to throw her hat in the ring.